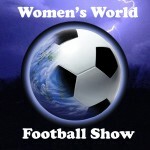 Women’s World Football Show welcomes Scotland national team forward Lisa Evans. 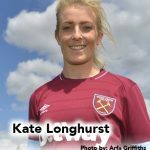 From her days in the Scottish Women’s Premier League to the German Frauen-Bundesliga, Lisa has traveled a long and winding road through women’s football success and she takes us along every twist and turn. As a youngster, Lisa left her home playing for Glasgow City to travel to Germany to play for Turbine Potsdam. The affable young star tells us how she learned to adjust to a new culture and a new language. Lisa also gives us the scoop on her recent 3-year contract with Turbine’s rival, FC Bayern Munich. And Adam gets her to tell us who she considers the best player she’s ever played against. You’ll be surprised at that one. If you love Scotland, Germany and women’s soccer (and we know you do) – You’ll love Lisa’s story! The 2015 NWSL season has wrapped up and our very own AJ “Postgame Gator” Johnson was at Chicago Red Stars vs. Houston Dash match for the last game of the regular season. 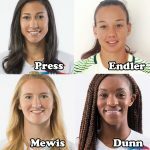 And as usual, AJ came back with a slew of first-rate soundbites from Chicago’s Christen Press and Houston’s Ella Masar, Meghan Klingenberg and Morgan Brian. Don’t blame us for these pictures. On his recent trip to the States, our “Man on the Go” Adam (and “Beaver on the Go”) traveled to Pittsburgh to visit WPSL debutantes Steel City FC. We hear how the team is progressing and strides for the future from Coaches Betsy Warren and Anita Rodriguez, All-Star goalkeeper Laura Saussol, and star striker Amy Vinopal. 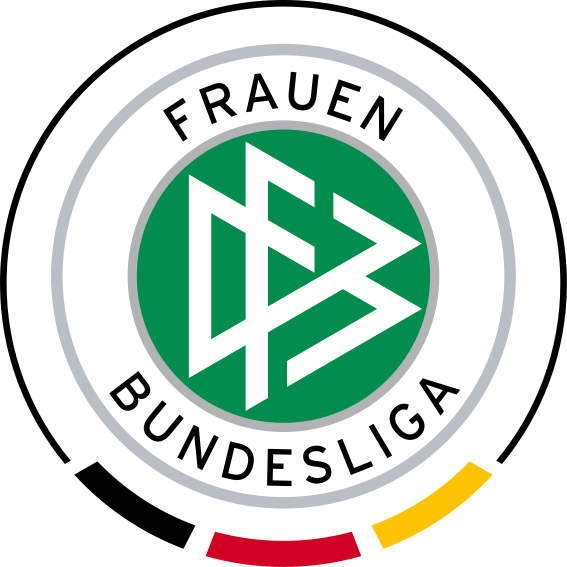 FAWSL 1&2 updates, NWSL semifinals preview, 2015 All-Africa Games info, NCAA rankings and More! Fade Out Music by Sleater-Kinney.